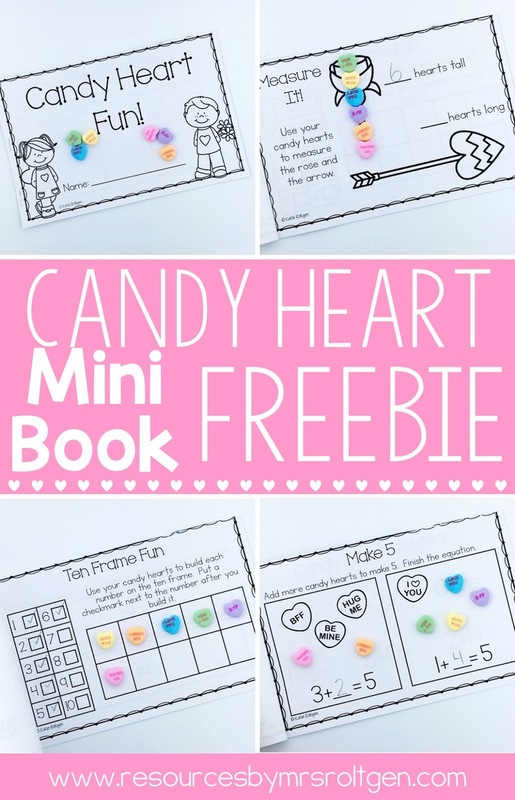 With Valentine's Day just around the corner, I wanted to share a free resource with you! 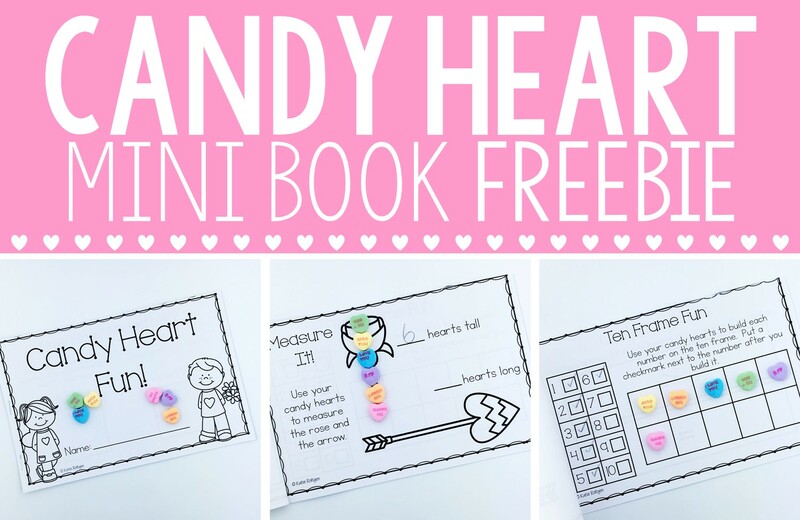 My candy hearts mini book uses candy/conversation hearts in a variety of different ways, including sorting by color, addition, ten frames, non-standard measurement, and comparing sets. 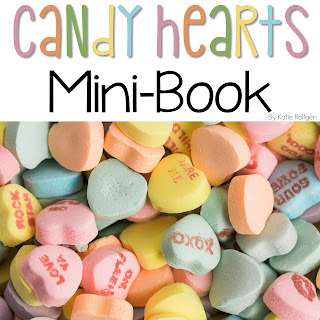 You can either give students individual boxes of conversation hearts or buy a couple of bags and give each student approximately 10-20. I used the Brach's brand of hearts. If you use a different brand that has different colors, I made the color sorting page editable so you can type your own colors! You can download this freebie by clicking here or on the image below. Happy Valentine's Day! CUTE! Thanks for sharing, this is such an adorable book!